Thanksgiving is this week which means many retailers will have sales all weekend long. So if you haven’t figured out where I am going with this one, get ready. This is the best time of year to buy gear! Many retailers will have sales especially online and why not support those local businesses by buying your running friends and family some new gear! Besides, we all know that our runner friends suffer from NMRGD (Need More Running Gear Disorder) and OED (Obsessive Expo Disorder) so why not help them out? 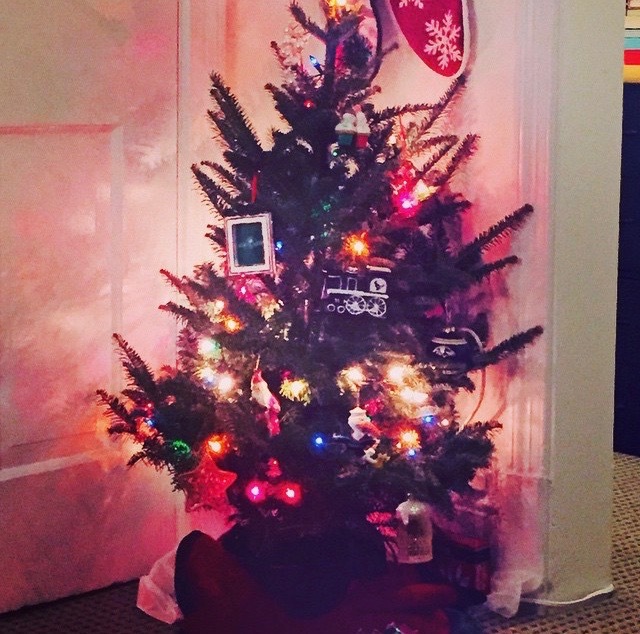 So I have decided to put together my list of my favorite items and some great stocking stuffers for your running friends, loved ones and family. They have some great new holiday festive options out and these socks are my personal favorite for running. Moisture wicking, seamless and they come in many different length options including merino wool fabric perfect for winter running. If you really love your friend and they do not have one, this is a great gadget that can make your friend become very interested in numbers. Garmin’s make great products and I have used everything from a running to a triathlon focused watch. The Forerunner 620 is a more advanced option, but it comes with a touchscreen which makes it very user-friendly. However there are less expensive options available for purchase. What a better gift for your friend, than to fill their stockings full of running nutritional products. Honey Stinger makes a great selection of organic gels, chews and my personal favorite the wafers. Honey Stinger makes their products with a honey which is a natural sugar and is used by many endurance athletes. 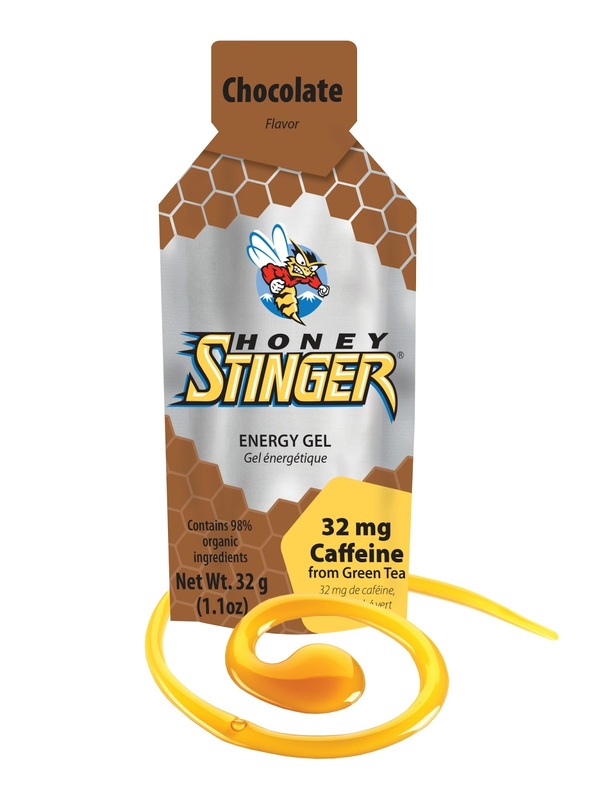 Honey Stinger also makes products with caffeine to give you a boost. These gloves are great for winter because if it’s really cold out or windy, the highlight colored mittens can keep you nice and warm, but if you start to overheat, just fold the mittens back and into the pocket for them. These are my personal favorite and a great option for this holiday season. RAD has an incredible collection of massaging tools. Products from muscle flushing to trigger point release. I prefer RAD over Trigger Point and find the quality better. This kit comes with the RAD Helix, Rod, Rounds, Roller and Block and serves the best match-ups you can buy. RAD knows how to treat a body right from head to toe. I never used to be one that liked to run with my phone, but I find it can be an important tool in case you hurt yourself, feel faint or even need someone to bring you something. But no one likes the big bulky kind or the ones that have a screen protector that has so much space between it and the phone’s screen it makes answering calls or changing songs impossible. I have provided two options both with different price points. The Incipio provides a complete protective barrier from the elements while the Belkin makes it easy to unclip the case from the band itself. Running headgear is needed all year long. Whether it is beanies and earmuffs for the winter, or visors, hats, and headbands for the warmer months. If you are looking to hit all birds with one stone in purchases, check out Headsweats. They make everything you could want including hi-visibility headwear to rock in all seasons. Looking for something for your lady friend? The beanies and hats come with ponytail slots. Running belts are incredibly important for marathon training. They come with zippered pockets, slots for gels and sometimes a hidden compartment for your cash and keys. These days, practically everyone is running with a belt. If you would like to see an extensive review of many different running belts, click here. Running indoors all winter long can be tough especially when it comes to the sun rising and setting later. So why not get your runner something they can use while running in the dark? Nathan has an extensive line of visibility products from headlamps to hand torches to strobe lights. Incredibly bright and the best products hands down. You can never go wrong with a gift card. If you know there is something your runner friend wants but not sure of the size or brand, give them a gift card. I always enjoy some Lululemon and Nike gift cards around the holidays to stock up on more gear. That’s it! Those are my recommendations for the best stocking stuffers this holiday season to prepare you for shopping for your runner friends. Enjoy! All content and opinions are my own based on my own experiences and have not been influenced by outside sources. Some of the products listed are from companies that sponsor me, but I chose those products because I truly believe in them and wouldn’t be on their team if I didn’t.